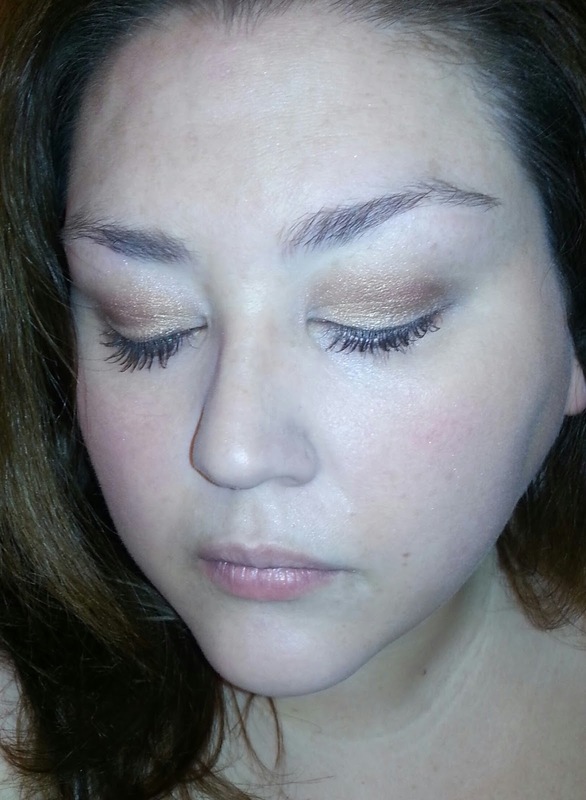 Company Information: Achieving a beautiful, natural eye look has never been this easy or looked this good! 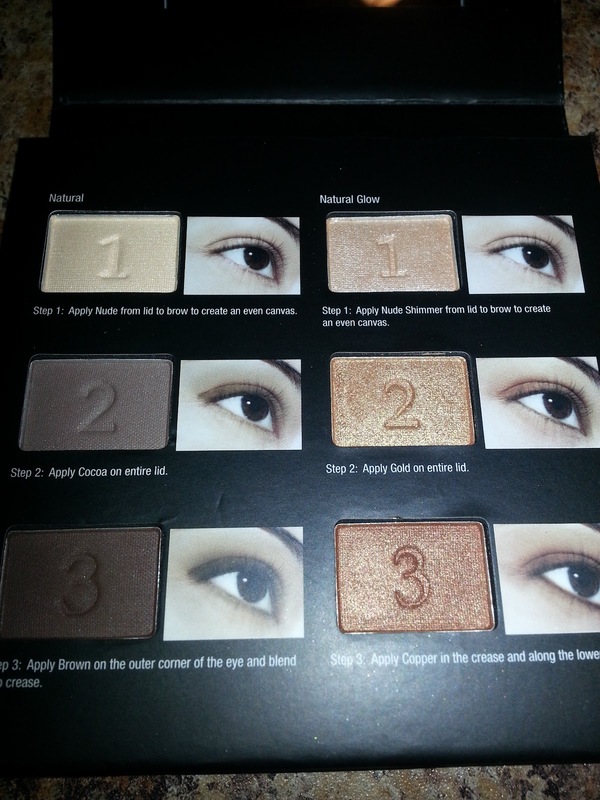 With six captivating and highly pigmented colors, create two amazing natural looks in three simple steps. 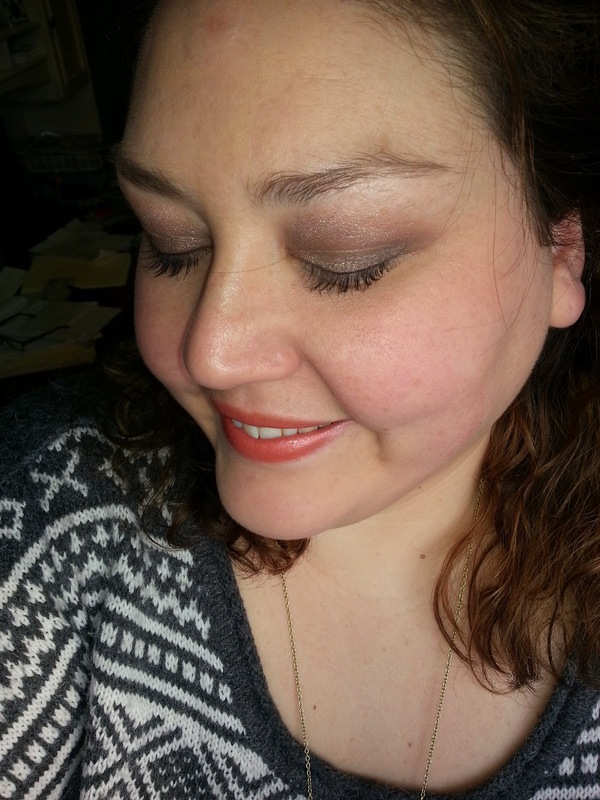 Foundation is Rimmel BB cream in light. 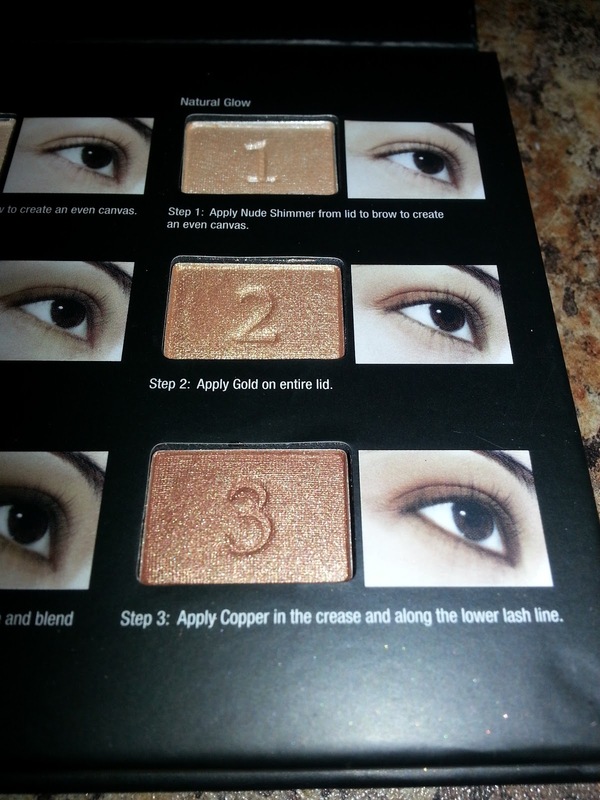 I followed the instructions and added shade 1 to the entire lid and up to to the brow shade 2 onto the entire lid, and shade 3 in the crease and lower lash line. This was super easy to use and I absolutely love the result that I got with this. This brought out the green in my eyes and I feel it would be great for everyone from newbies or the experienced makeup user! This has been a serious favorite lately as well. 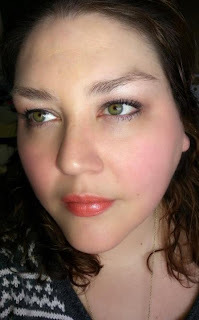 I use the top light pink color all over the lid and up to the brow. 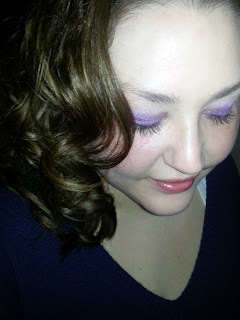 I use the shimmery taupe color all over the lid and the darker rose color on the lid and outer lid. The black color I use as a liner and the peachy pink I use as a liner shade. 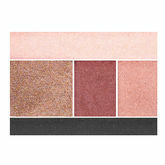 This is so versatile and can be used to create a more dramatic look for going out or an every day look. 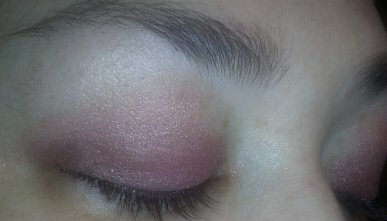 There you have it, those are some of my favorite palettes for Spring that I've been reaching for the most often. 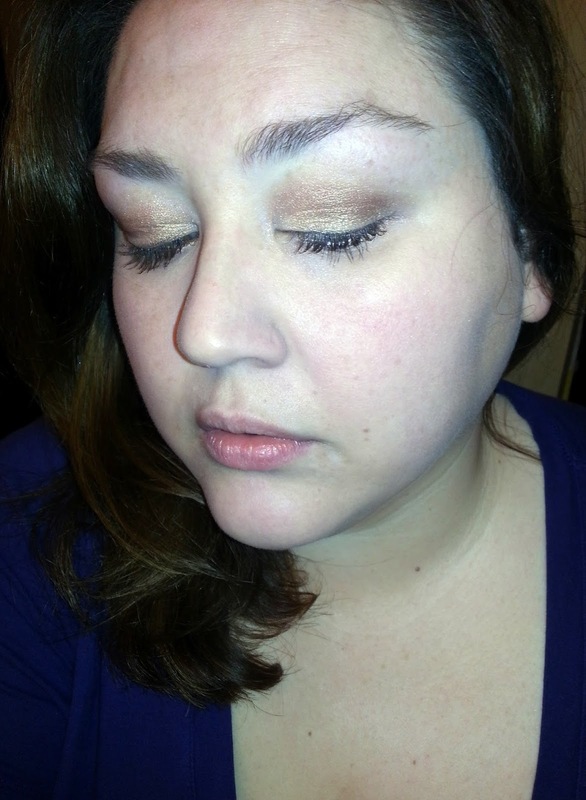 What is your favorite shadow for Spring?